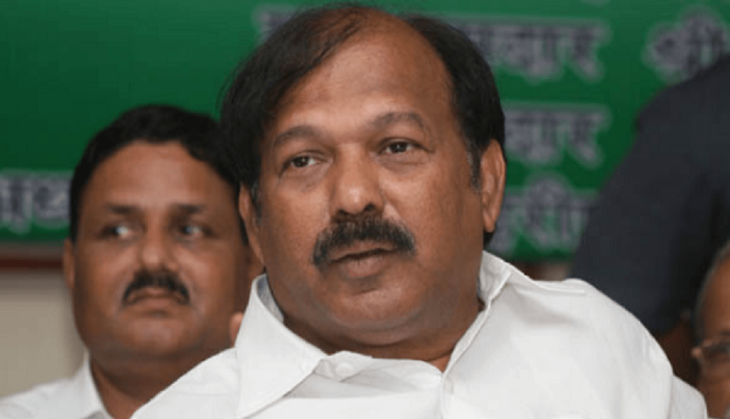 Maharashtra Congress MLA Kalidas Kolambkar on Wednesday expressed disappointment with the party leadership and said he will campaign for Shiv Sena candidate Rahul Shewale, who is contesting the Lok Sabha poll from Mumbai-South Central seat. There has been speculation that Kolambkar, who is six-term legislator from Wadala Assembly seat in Mumbai and a close aide of former chief minister Narayan Rane, may join the BJP. Around a month back, he put up a banner at his office here with a picture of senior BJP leader and Chief Minister Devendra Fadnavis. "I am deeply disappointed with the Congress leadership," Kolambkar told reporters here. The MLA said he has not received any communication so far from his party leadership about the Lok Sabha polls. "The Congress candidate (from Mumbai-South Central seat) Eknath Gaikwad also did not call me or send any message. I extend my support to Shewale and will campaign for him," he said. Polling in the Mumbai-South Central Lok Sabha seat will take place on April 29.